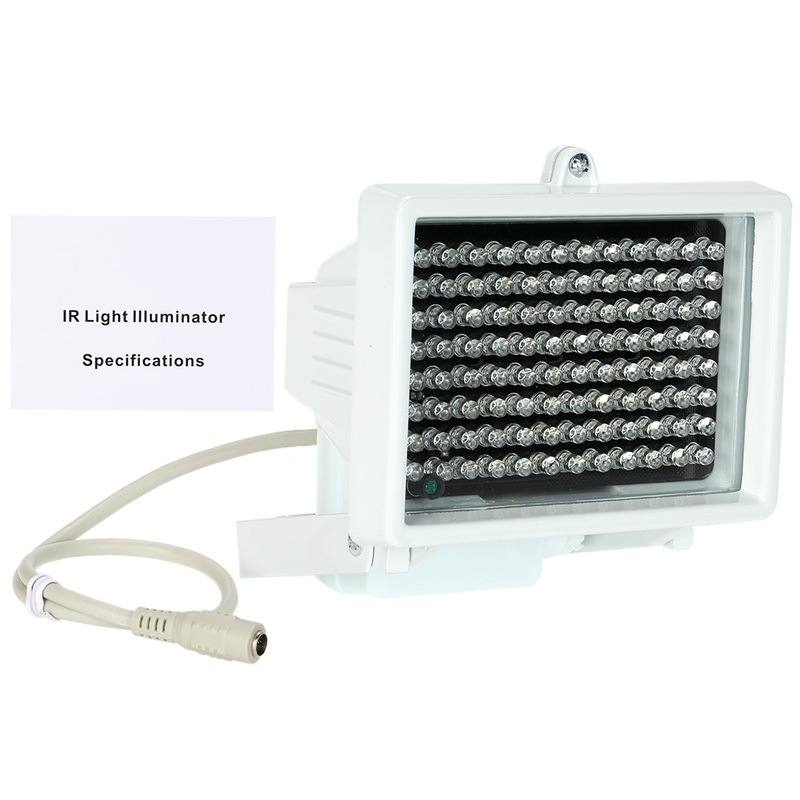 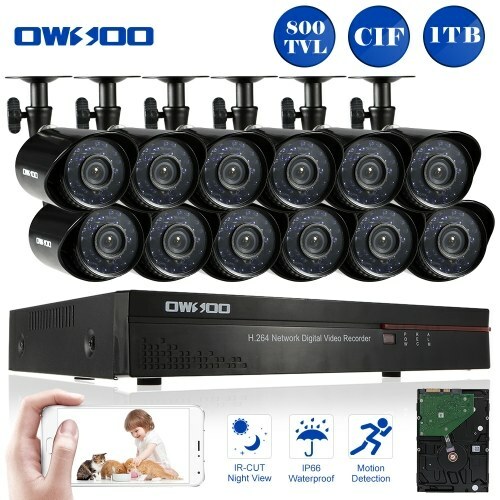 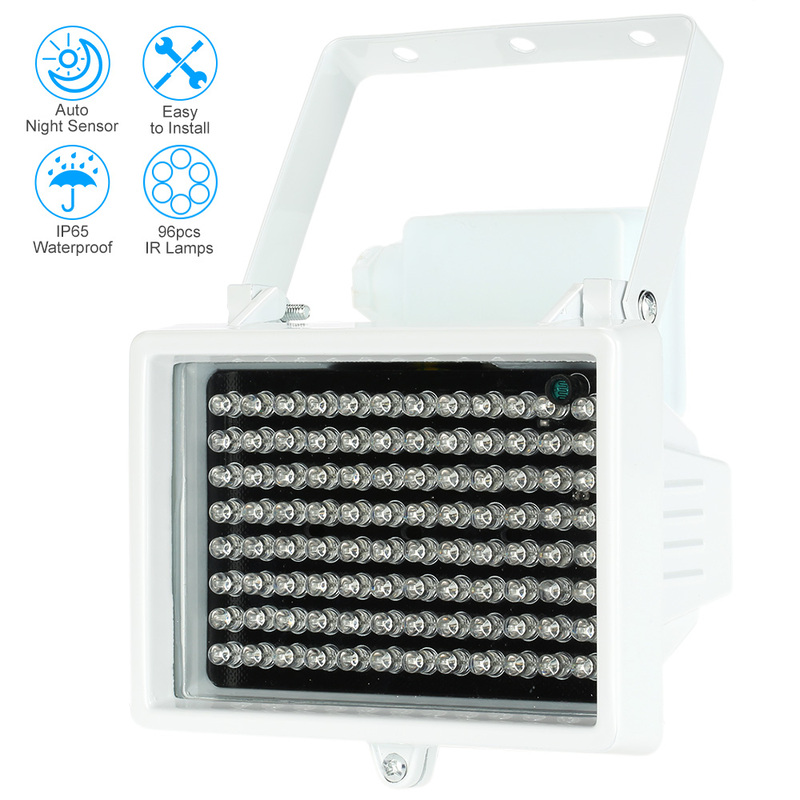 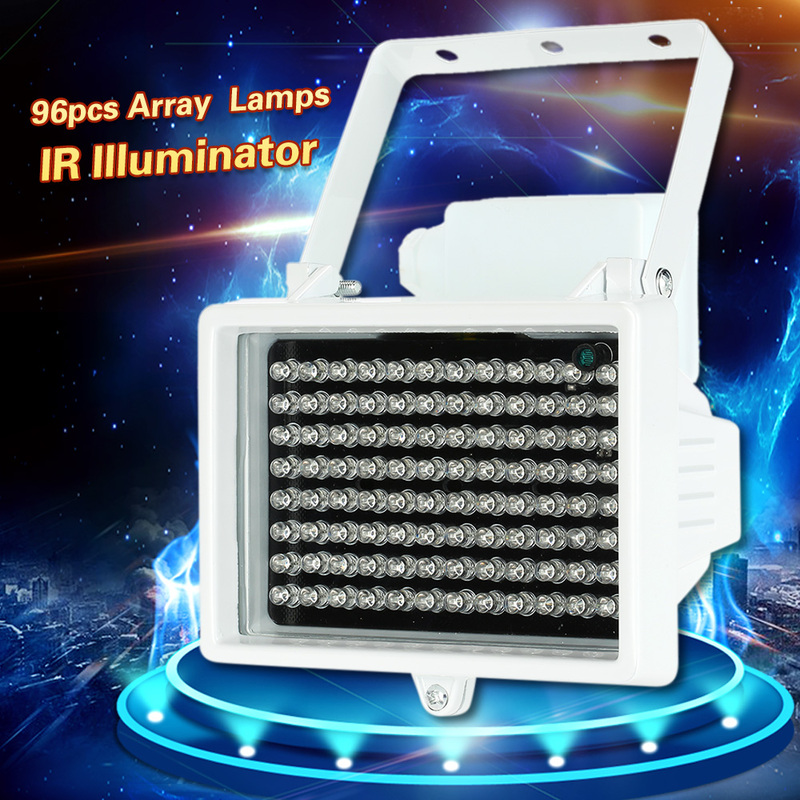 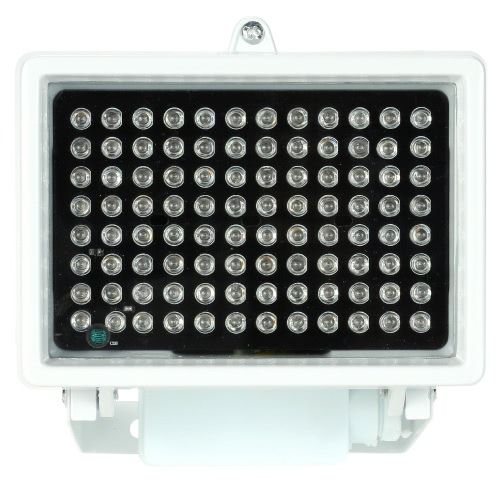 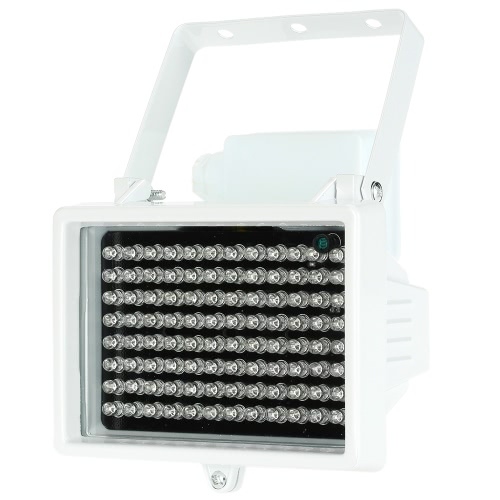 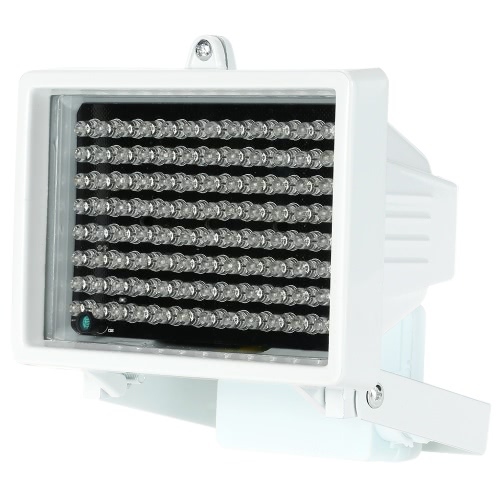 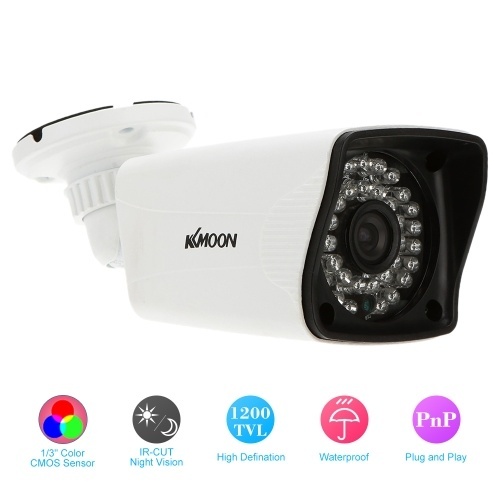 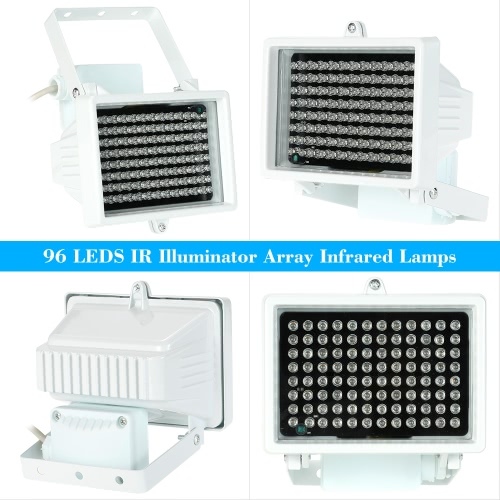 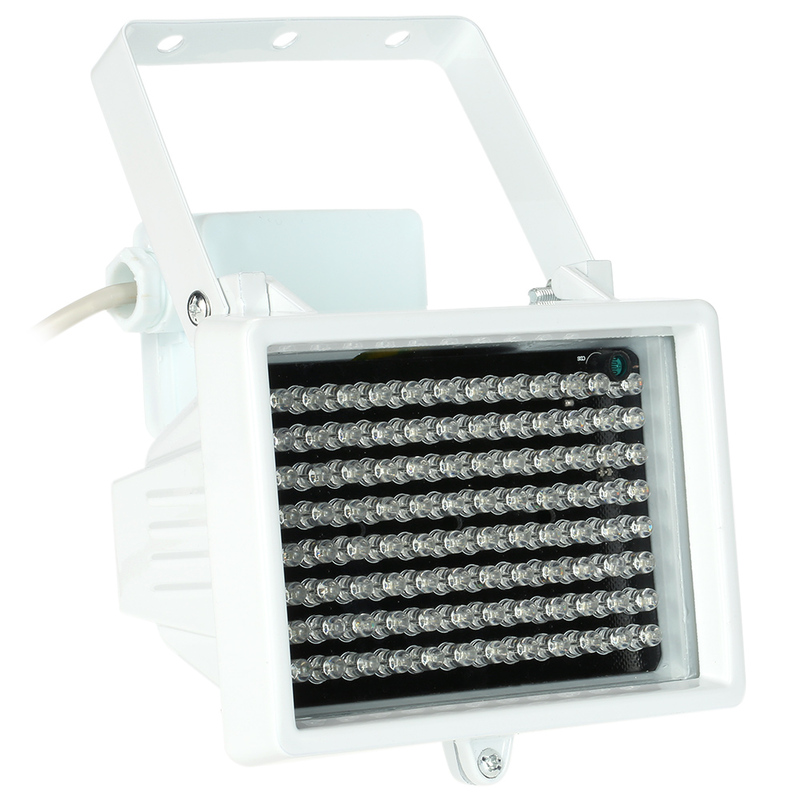 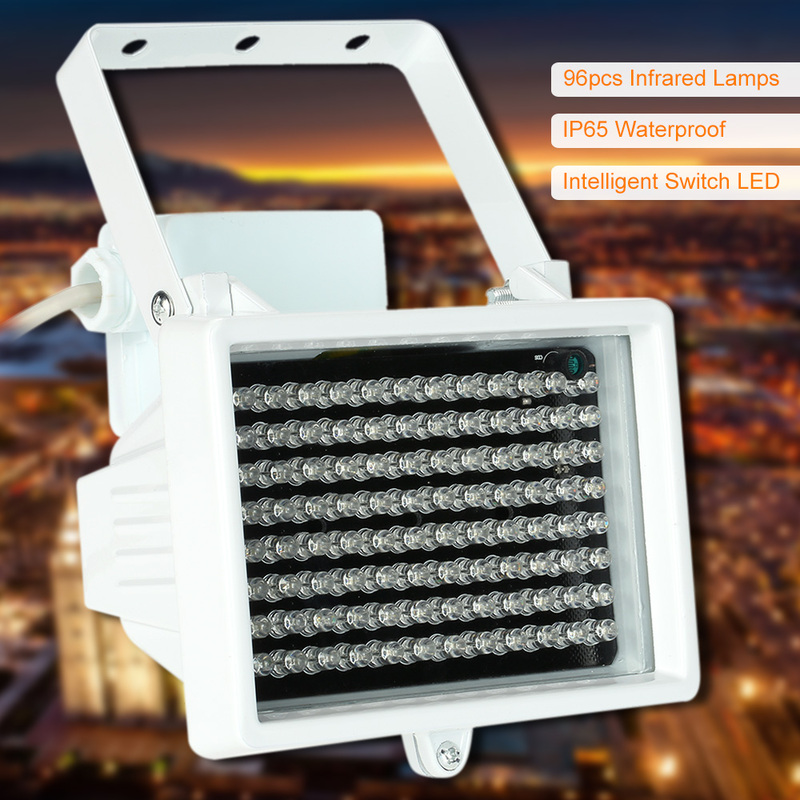 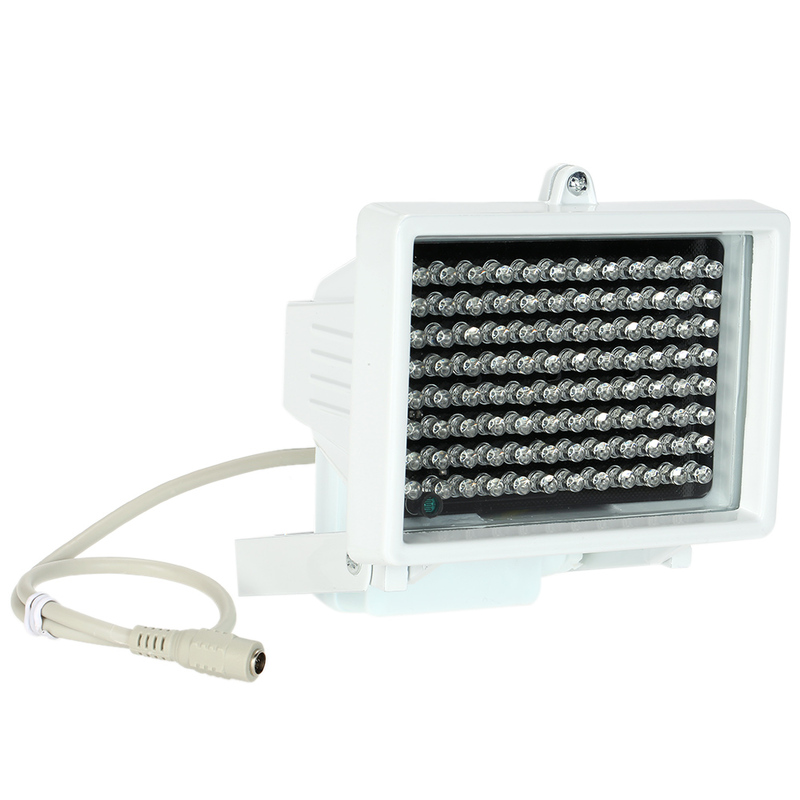 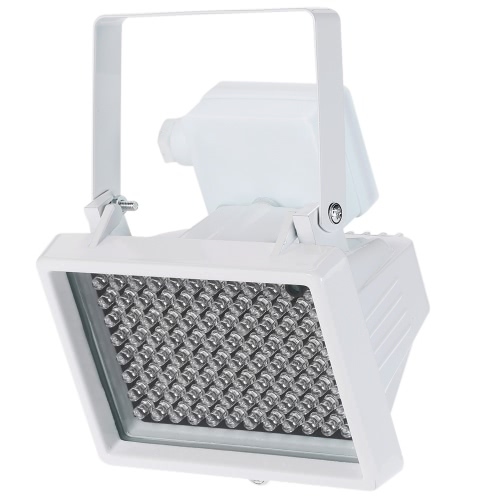 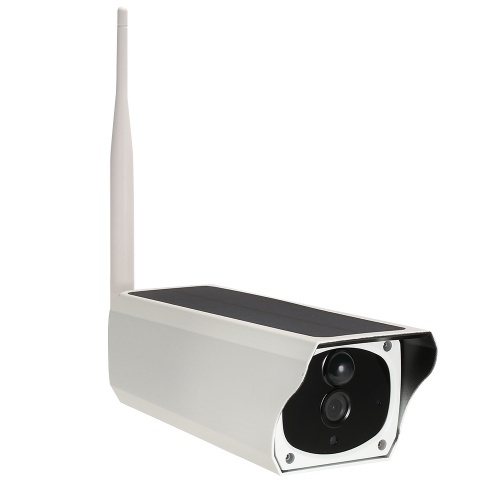 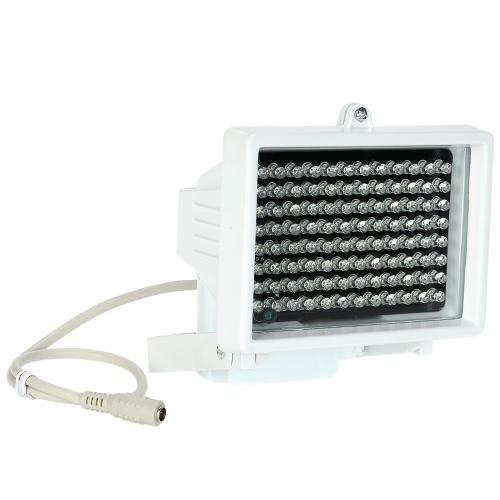 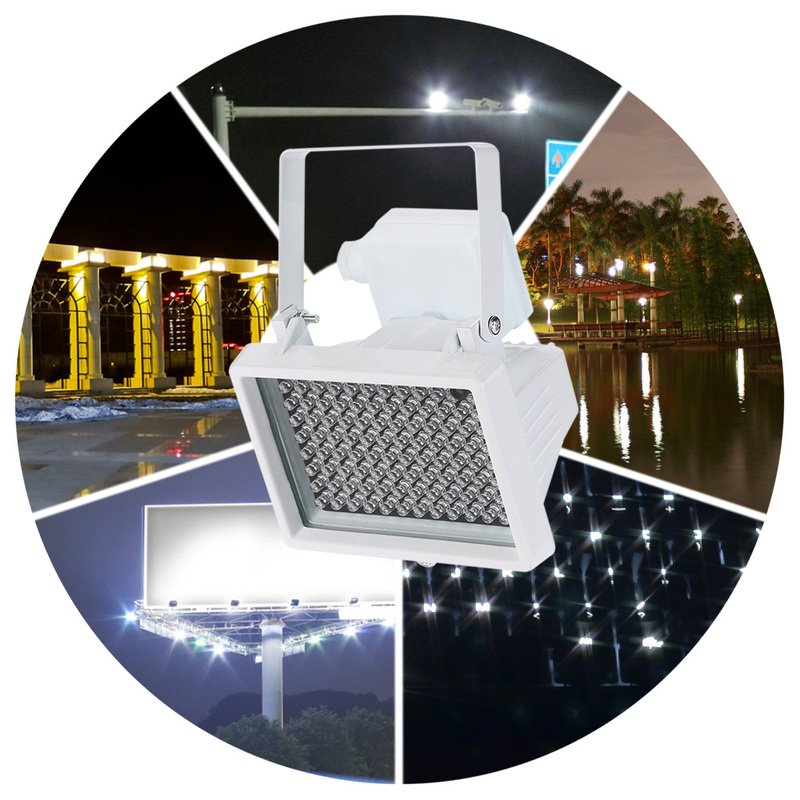 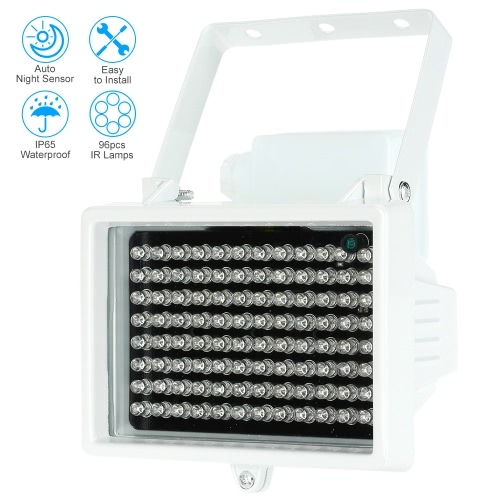 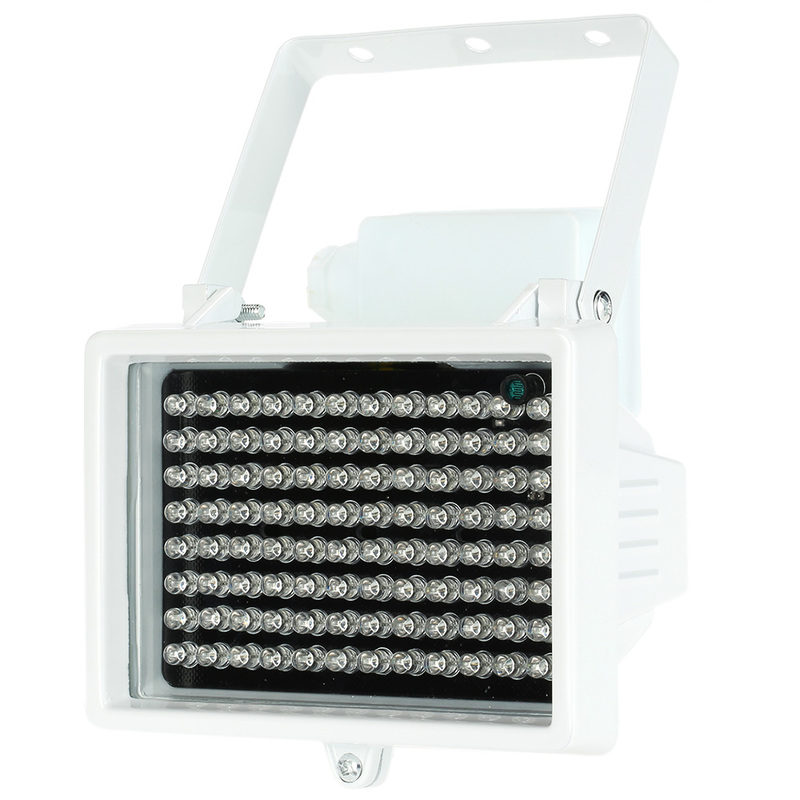 This Infrared Illuminator with 96pcs infrared lamps, which will provide strong light for CCTV Camera when the environment is getting dark. 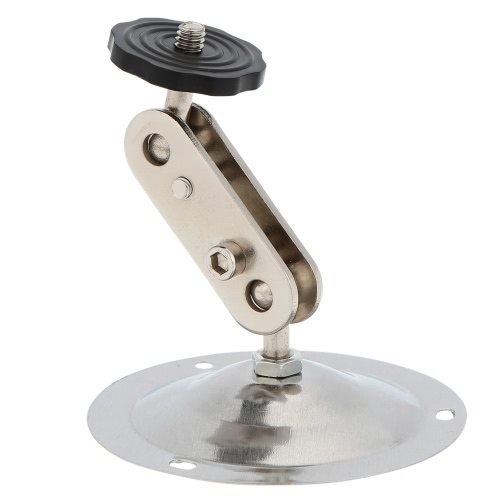 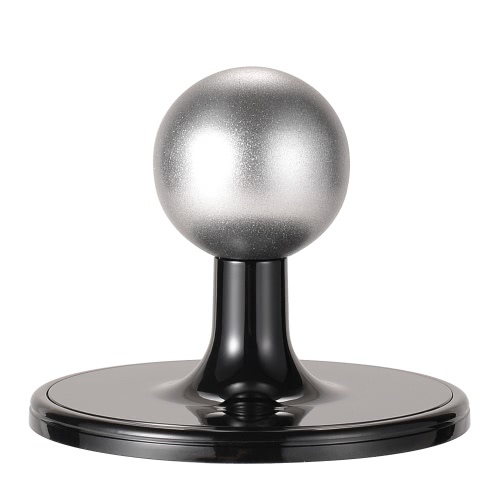 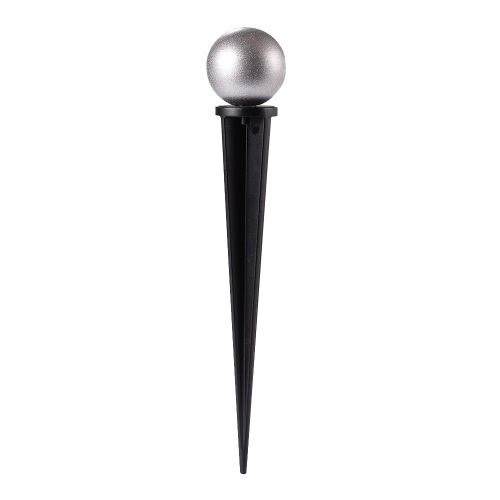 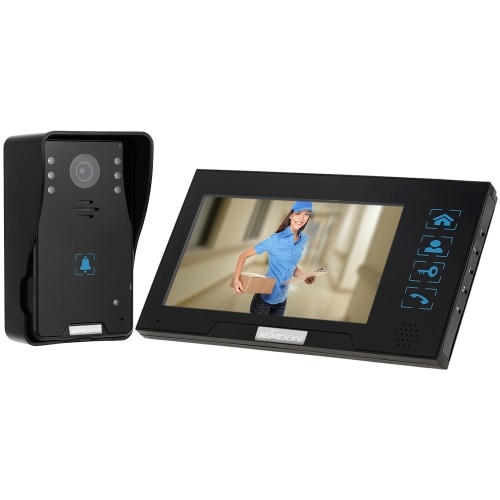 It is made of high quality and durable material. 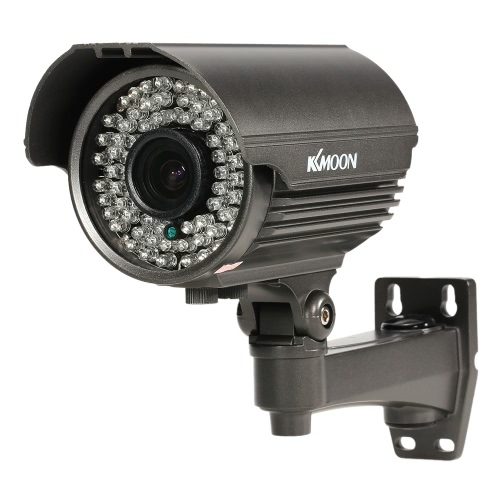 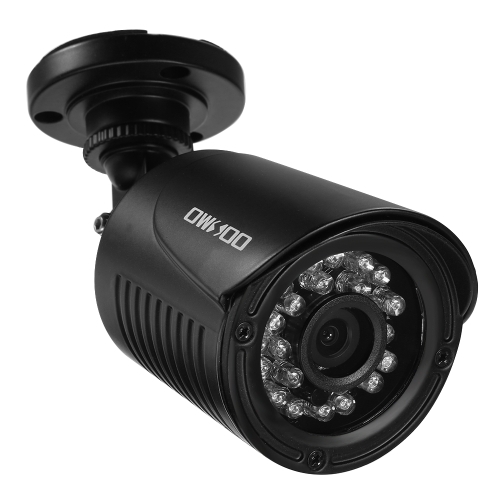 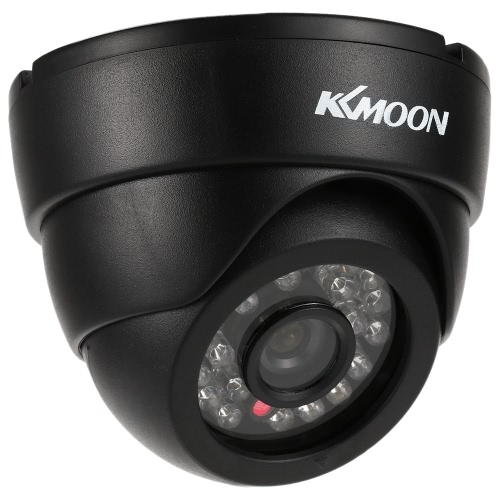 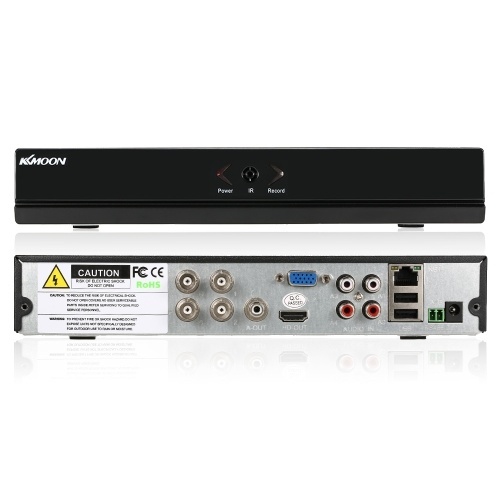 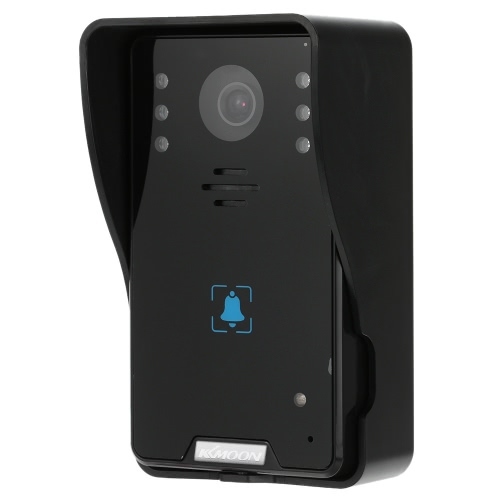 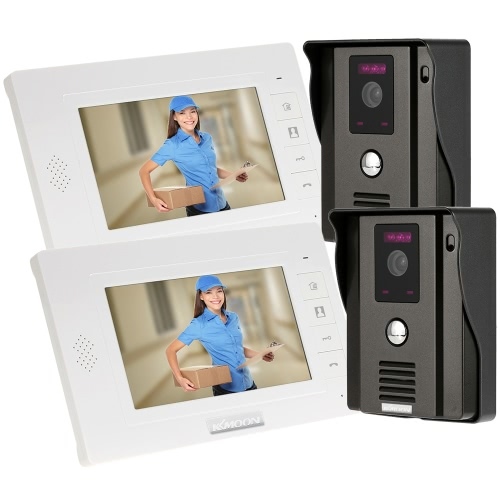 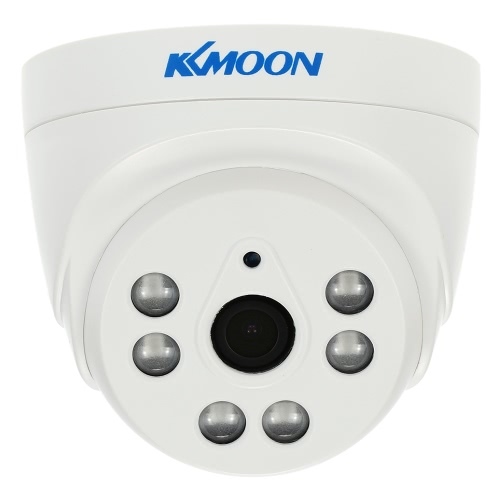 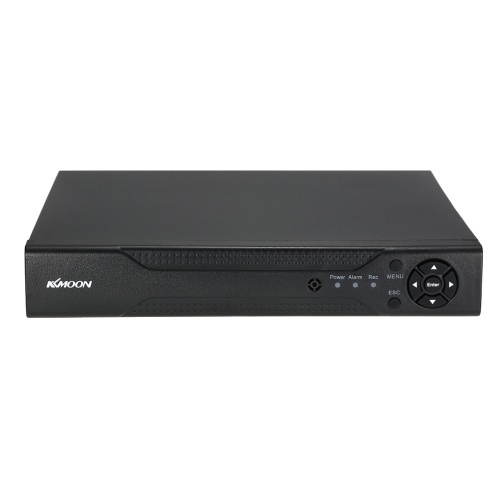 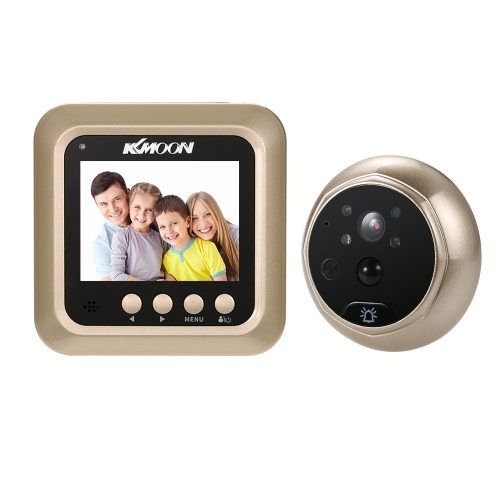 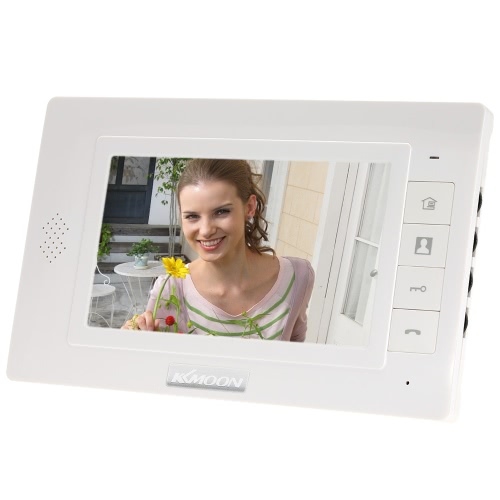 The built-in sensor will automatically switches infrared LED Off/On during day and night. 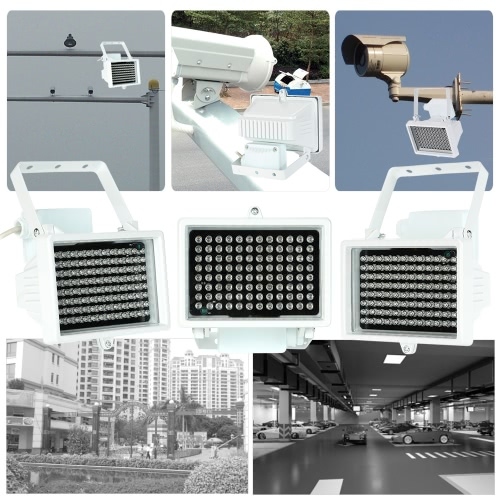 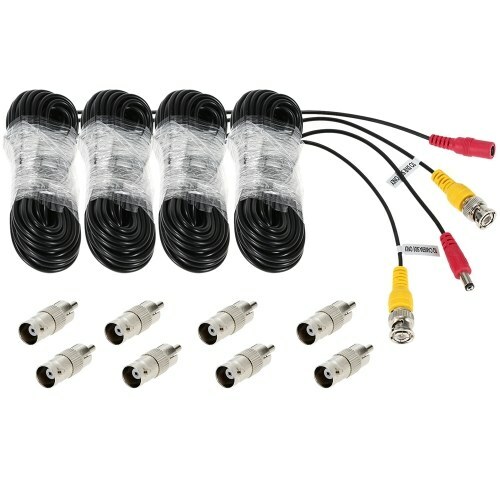 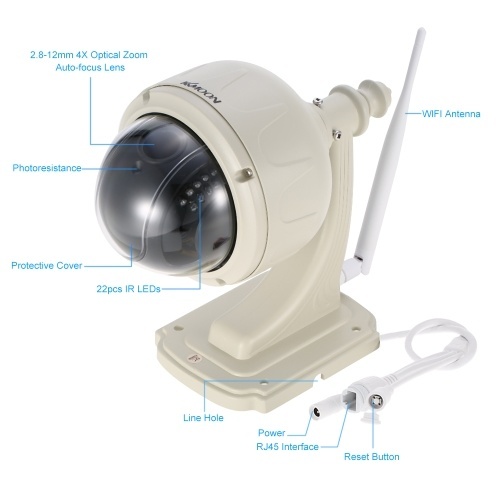 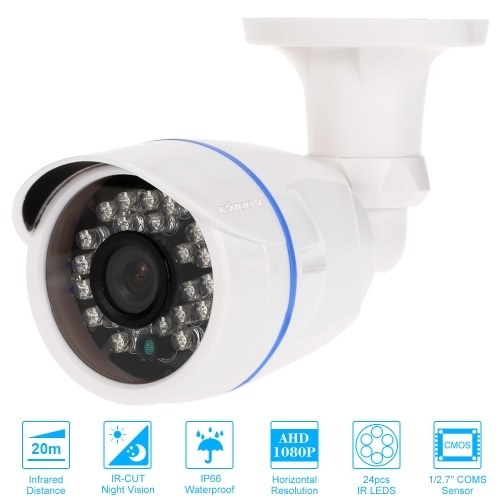 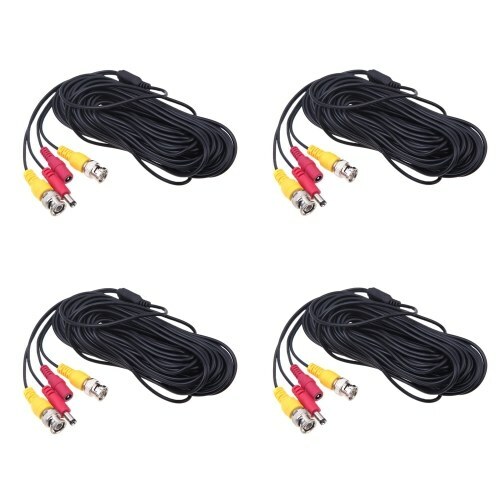 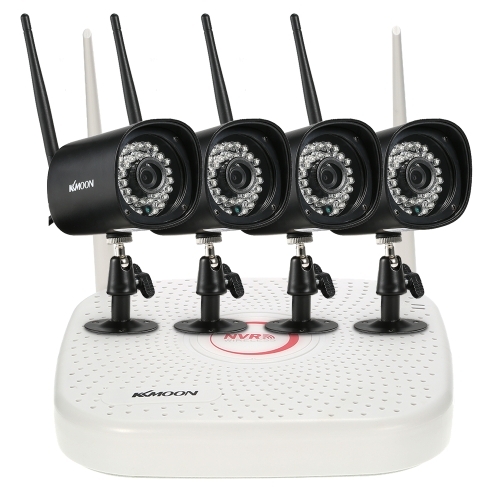 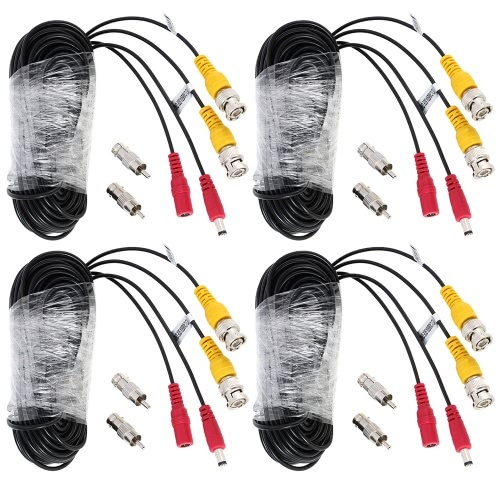 *96pcs infrared lamps, provide strong light for CCTV Camera when the environment is getting dark. 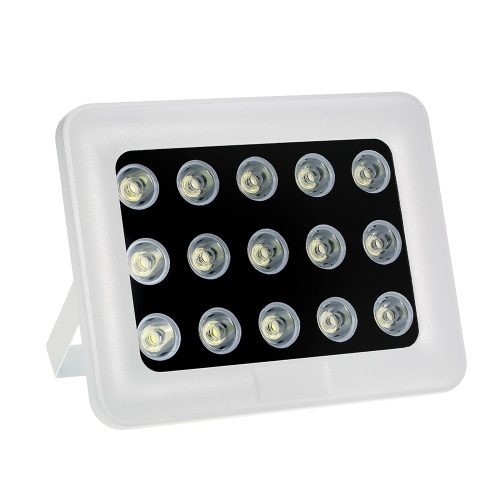 *Made of high quality and durable material.